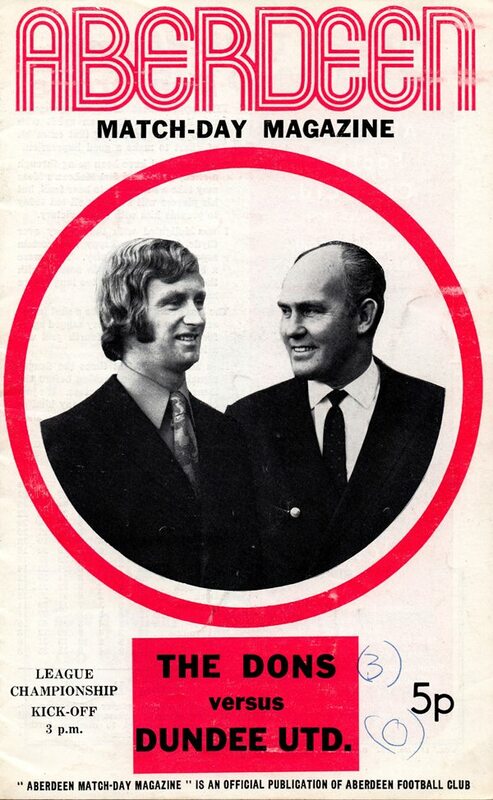 Joe White and twin brother Sandy were provisionally signed from Glenrothes in October 1970. 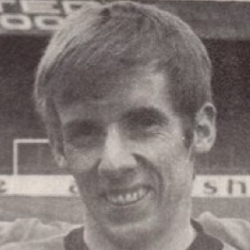 Joe spent most of his time with United in the reserves and he was released in May 1973. He then played for Cowdenbeath briefly. Joe was born on this date in Ballingry. Tannadice twins, Sandy and Joe White made history this afternoon when they played together in the same side for the first time. While Sandy had played 6 times already for United, this was to be Joe's debut for the club.